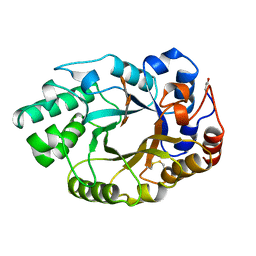 Authors: Schmidt, A., Kratky, C.
Cite: Xylan binding subsite mapping in the xylanase from Penicillium simplicissimum using xylooligosaccharides as cryo-protectant. 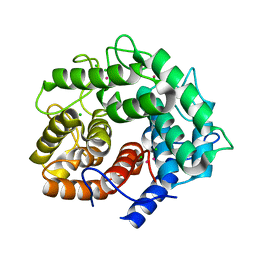 Cite: Structure of the xylanase from Penicillium simplicissimum. 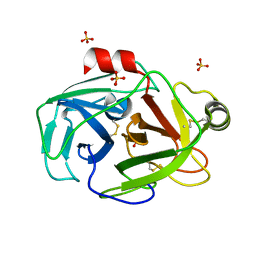 Authors: Schmidt, A., Wu, H., MacKenzie, R.E., Chen, V.J., Bewly, J.R., Ray, J.E., Toth, J.E., Cygler, M.
Cite: Structures of three inhibitor complexes provide insight into the reaction mechanism of the human methylenetetrahydrofolate dehydrogenase/cyclohydrolase. Authors: Schmidt, A., Jelsch, C., Rypniewski, W., Lamzin, V.S. 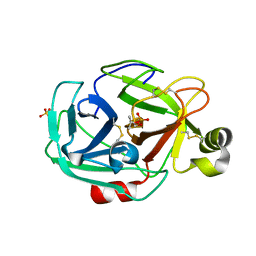 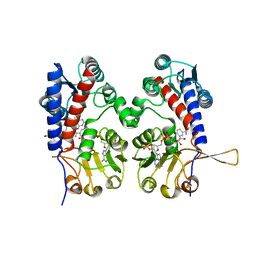 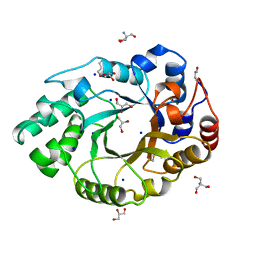 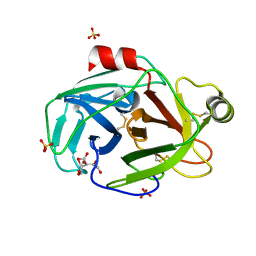 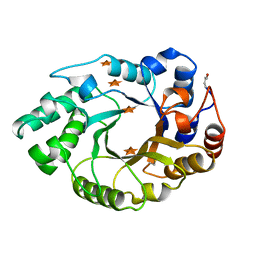 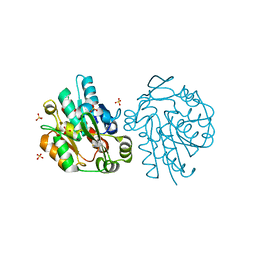 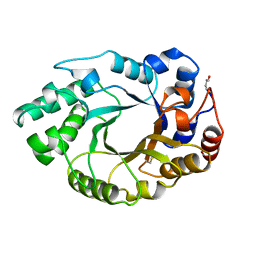 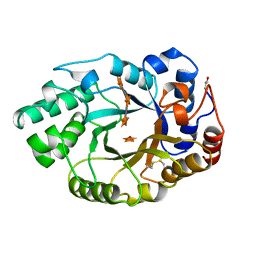 Cite: Trypsin Revisited: CRYSTALLOGRAPHY AT (SUB) ATOMIC RESOLUTION AND QUANTUM CHEMISTRY REVEALING DETAILS OF CATALYSIS. Authors: Schmidt, A., Lamzin, V.S. 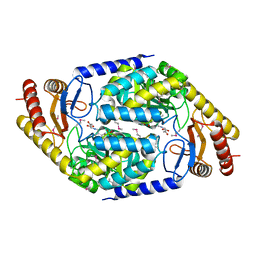 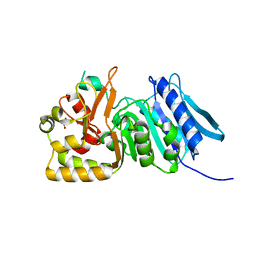 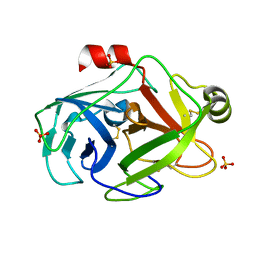 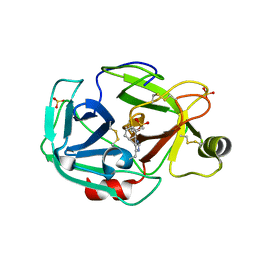 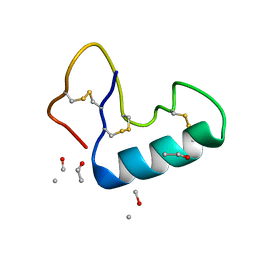 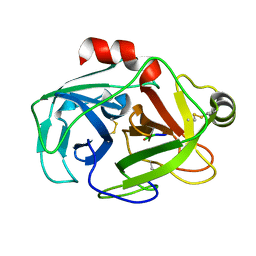 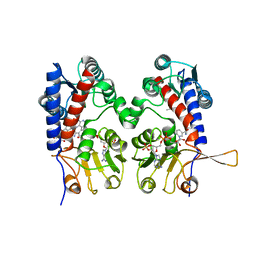 Cite: Extraction of functional motion in trypsin crystal structures.